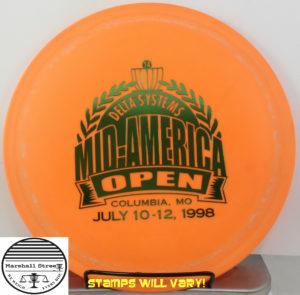 Here at Marshall Street Disc Golf, our Vintage Discs category is one of our favorites. 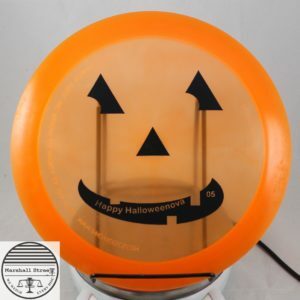 It is fun to just look at these pieces of history. This contains old school molds, out of production discs, pre-flight number stamps, and just old discs. 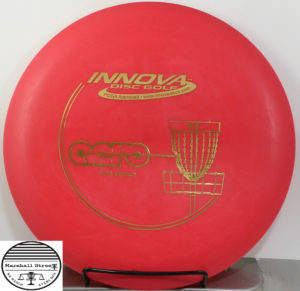 Vintage Discs can be from manufacturers like Innova, Discraft, Latitude 64, Ching, Gateway, Vibram, Millennium, Quest, Discwing, and >Skyquest. 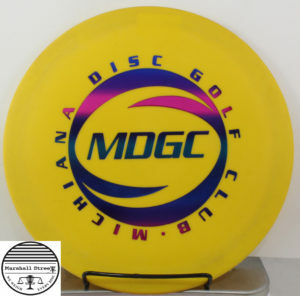 I bet some disc golfers out there have never even hear of Discwing or Skyquest. If I didn’t work here, I am sure I would be one of those people and I wouldn’t lose any sleep over it. 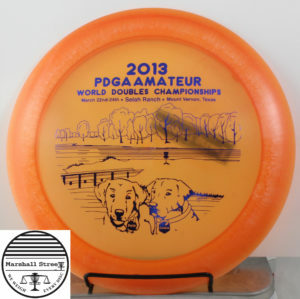 But when we put Vintage Discs category on sale, you can find some serious collector scores. 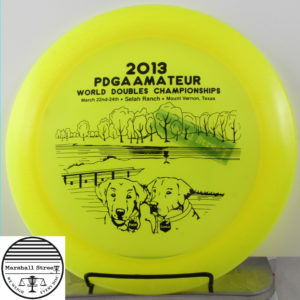 If you are a player who hasn’t let your bag evolve since 2005, then you need to check out our Vintage Discs category. 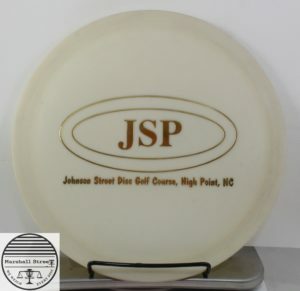 I mean, if you love to collect rare and old discs, this is the place to be. 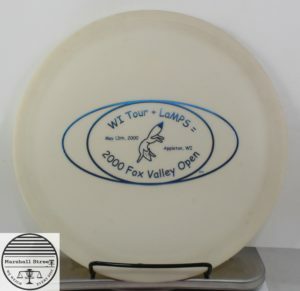 Come take a trip down an almost disc golf history museum. Plus molds have slanted rims. 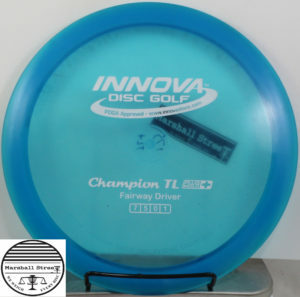 That magical 7 speed fairway driver with a hard fade at the end. 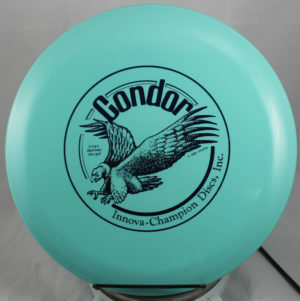 The Condor was used to set the TRC World Record. 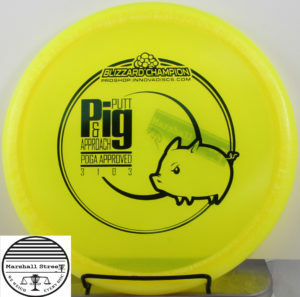 It’s a great disc for throw and catch or to introduce ultimate players to the game. DX Eagles from the turn on the Millennia.